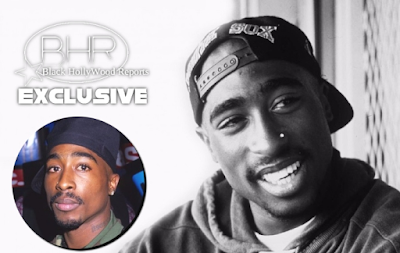 BHR Hollywood Reports........After the recent announcement of his Rock and Roll Hall of Fame induction in 2017, that couldn’t be truer for West Coast icon Tupac Shakur. According to the organization’s official website, Pac is among the seven inductees for the acclaimed honor and was nominated in October. He joined other illustrious names for the nominations, including Chaka Khan and Janet Jackson, after he reached eligibility for the induction, which requires that 25 years pass after an artist’s first musical release before being inaugurated. By way of over 900 voters and an accumulation of online fan voters, the honorees were selected and placed into a fan ballot. The late legend’s estate celebrated the selection with a statement on Instagram. 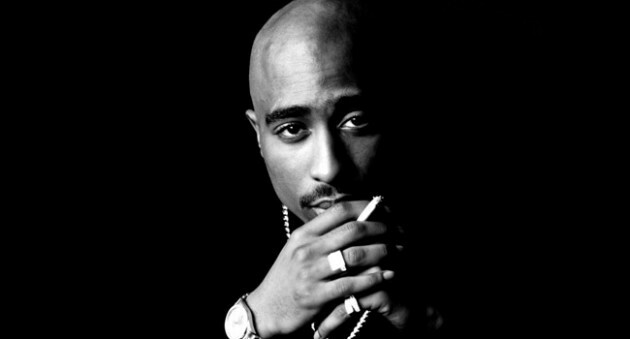 “On behalf of the Tupac Estate, we are incredibly honored to announce that Tupac has been selected as one of the 2017 inductees for the Rock and Roll Hall of Fame,” reads the statement. “Thank you to the nominating committee and to his fans who supported his nomination by voting. Last year, N.W.A became the fifth hip-hop act to enter the Hall, following Grandmaster Flash, Run-D.M.C., Beastie Boys, and Public Enemy. Kendrick Lamar introduced the “World’s Most Dangerous Group” at the ceremony, explaining how they redefined the meaning of gangster.